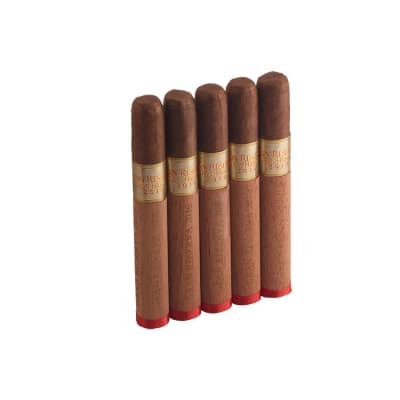 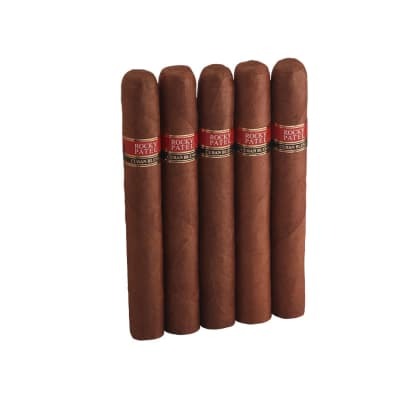 Gran Habano Corojo #5 Robusto cigars may arguably be the most popular cigars in the line. 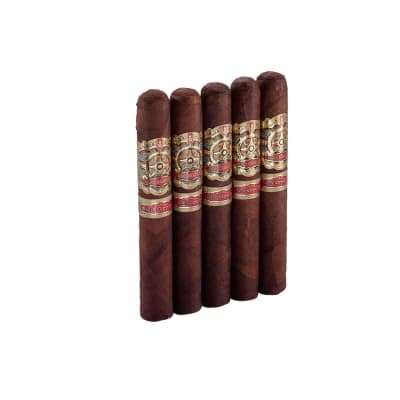 They certainly sell fast enough, which tells you that their earthy, sweet spice, and woody flavors are so satisfying, cigar smokers of every experience keep coming back for more. 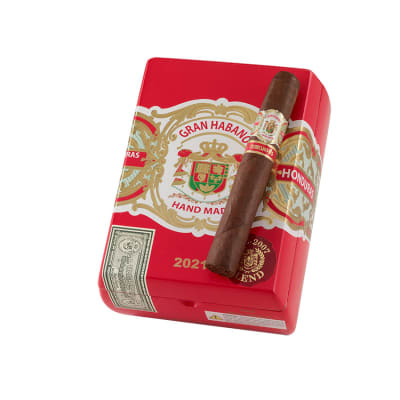 Add a box to your cart now.